Sen. Tillis introduced a bill that would require different agencies to create a new management plan for the Corolla wild horses. WASHINGTON — Sen. Thom Tillis (R-NC) introduced the Corolla Wild Horses Protection Act to Congress. 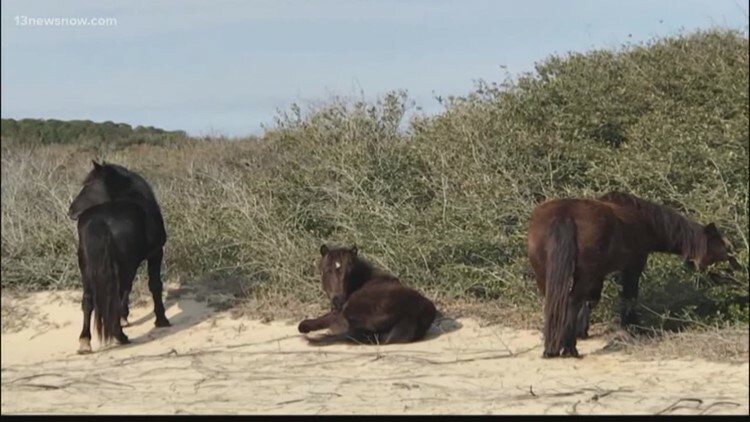 The legislation would provide responsible management of the wild horse population around Corolla, North Carolina and the Outer Banks. It would require the U.S. Fish and Wildlife Service, the State of North Carolina, Currituck County and the Corolla Wild Horse Fund to create a new management plan to care for the wild horses. The Corolla wild horses' lineage can be traced back to the arrival of Spanish explorers on the Outer Banks in the 16th century. The horses are Colonial Spanish mustangs that have survived in the wild for the last four centuries and now roam across Currituck County, North Carolina.